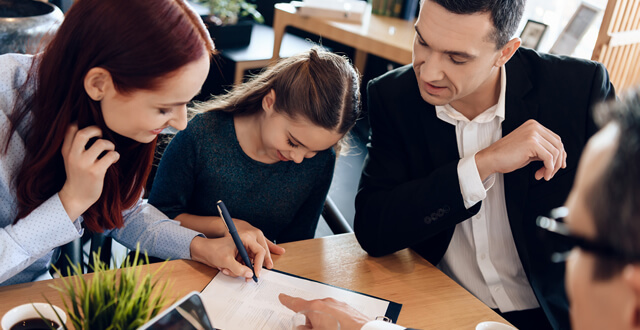 From mortgages and prenups to statements and sworn affidavits, there are a wide variety of documents that will fail to hold any legal weight if a notary doesn’t verify your signature. 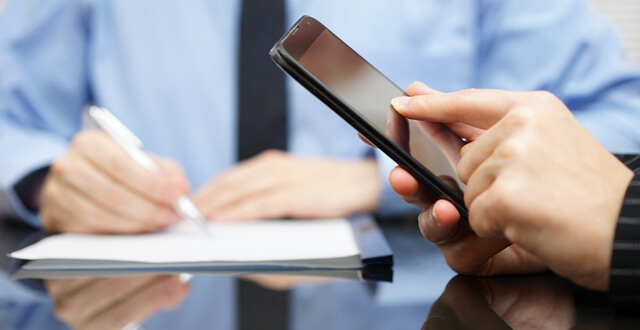 Although using a UPS notary may seem like your best (or easiest) option, there are plenty of reasons to choose a mobile notary instead. If you’re trying to find a notary online, two defining factors are probably high on your list: their location and their validity. Knowing where to find a notary is only half the battle. Reaching them and finding the time to do so is the other half. Many people assume that “notarization” and “attestation” refer to the same act. That’s not quite the case. 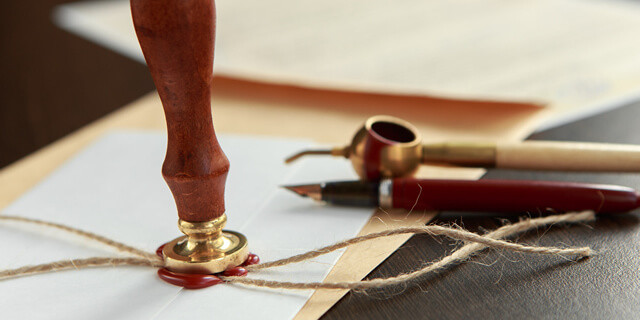 While only a state-commissioned public notary can perform a notarization, anyone can perform an attestation. Read more to learn the subtle differences between the two legal terms. The old adage “There is no ‘I’ in ‘team’” often rings true in most business environments, and it’s especially factual when it comes to real estate. 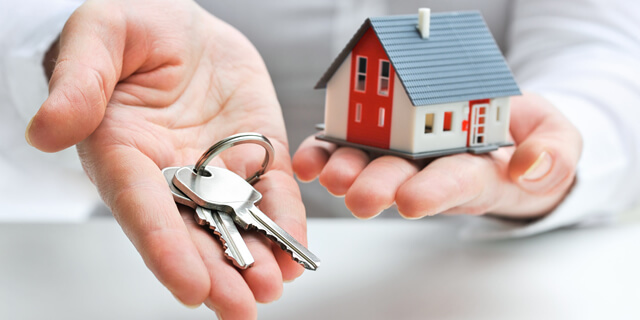 Finding a niche in competitive real estate markets can be frustrating and laborious, but it can pay huge dividends. You won’t be able to do that without a competent team of co-workers, in-house professionals and contractors at your side to assist, which means you must carefully measure how all of these components come together and function. Here are some tips on building a winning team for your real estate business.